I have a few copies of my book on hand for anyone that may be interested in an autographed copy. Please contact me via the contact link to your left to inquire. It is also available online all over the place, and at most bookstores, Costco's, and Walgreens in the Chicago area. 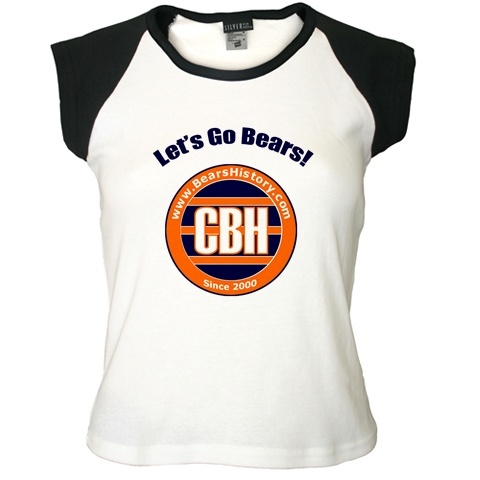 Links to online sellers can be found on my Chicago Bears Book page. We also are now offering mugs, shirts, license plate frames, mouse pads, etc. from BearsHistory.com. We are not making money on these products, but of course want to get our name out there. 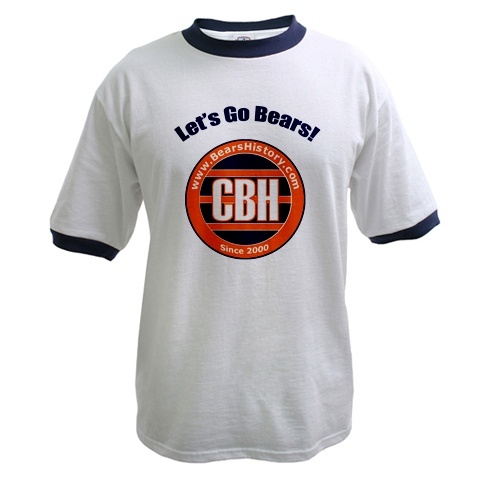 Sure, anyone can wear Bears apparel, but by sporting the BearsHistory logo, everyone will know that you know what you're talking about! Click on the banner above to go to the store. 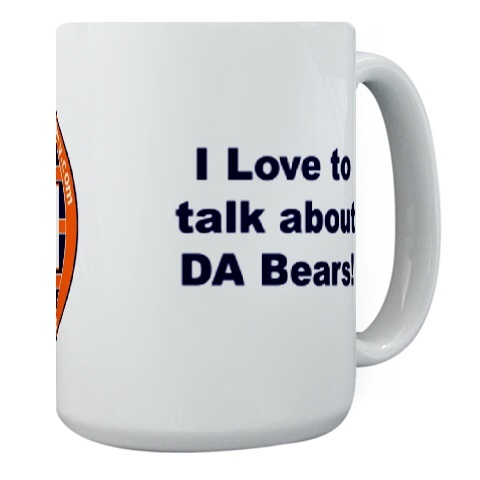 Looking to purchase a really special autographed Chicago Bears item? Such as a Gale Sayers autographed Kansas jersey, Mike Ditka autographed jersey or other unique items, please click the link below to visit sportsmemorabilia.com.